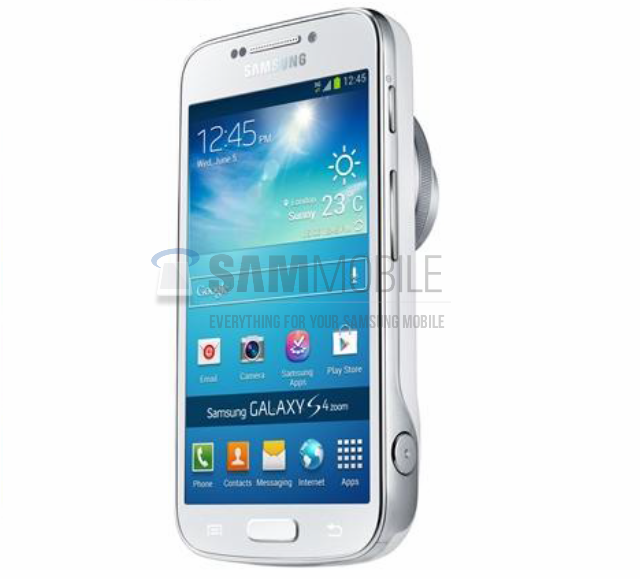 We've seen the Samsung Galaxy S4 Mini and Galaxy S4 Active, and next up could be the Galaxy S4 Zoom. The device has been rumored for the past several weeks, and supposedly combined Galaxy S4 Mini-level internals with a 16-megapixel rear shooter and 10X optical zoom capabilities. If it exists, it's an interesting twist on the "cameraphone" concept, as we discussed in a recent editorial. We'll have to wait and see whether this will be the device to complete Samsung's "Premiere 2013" line-up. We'll be on the ground in London on June 20 to find out -- in the meantime, share any theories down in the comments.